"Data itself isn’t the solution. It’s just part of the path to that solution"
Evidence-based decision-making (aka Big Data) is the future of how we are going to guide and grow business. Our specialist team have many years experience in running research and insight projects having worked with major financial services providers as well as in academia. Our team have held positions in law, medicine and business faculties within Edinburgh University. 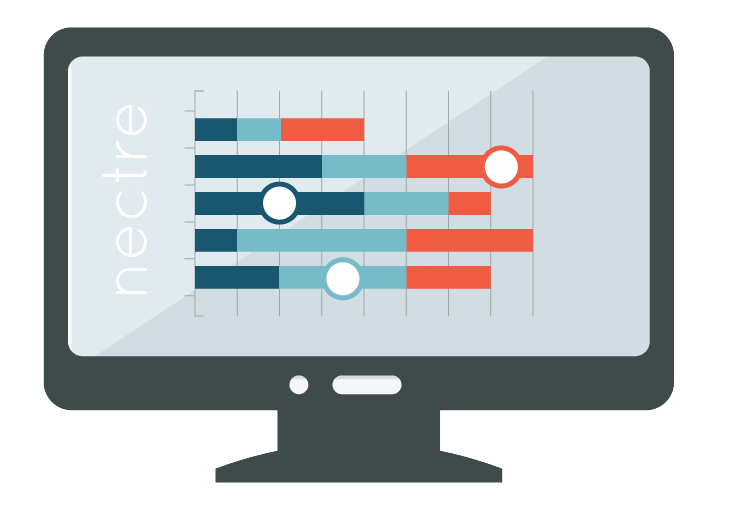 Using market leading Business Intelligence software, our team work with you to help you build a narrative, understand what your data is telling you and how you can use it to help your decision making and drive your business forward. Collated from circa 2500 surveys (and growing) and based on tens of thousands of calls, we create an annual report that gives an overview of the UK Pension and Employee Benefits market. This can be made available in many forms from raw statistics to a fully designed and branded white paper. We can create and deliver surveys on any topic or industry sector. We can also design projects to target specific groups of data including client books. Do your clients’ employees value their pension and benefits packages? Are you looking for an added value service to boost your corporate proposition? Talk to us about how we can help support employee engagement and insight projects. We have the expertise to work with you on large scale strategic projects such as how to identify and extract value from legacy data or orphan client banks. This is particularly suited for business looking to grow by acquisition or businesses that will be looking to sell in the future. Are your consultants or advisers working effectively? Can you identify trends relating to geography, product or conversion? Our technology allows you to see the full picture, helping to identify strengths and weaknesses and ensure your team functions effectively. Contact us today to find out more information and take the next step in growing your business.